This smart interactive system is designed to help you diagnose and resolve problems with your Heating and Air Conditioning system, whenever feasible on your own, to save you the expense of a professional service call. 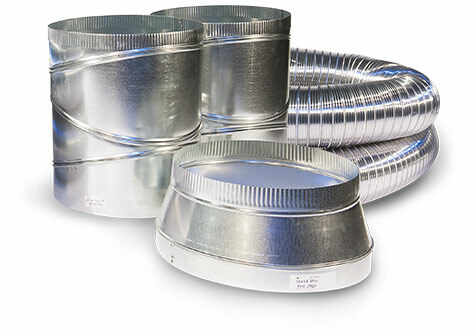 Some issues can be easily solved with the guidance of this SMART INTERACTIVE SYSTEM, some may require additional assistance from a trained Around the Clock Heating and Air Conditioning Air Management professional. If you opt to attempt to fix your system on your own, you must be CAREFUL*. 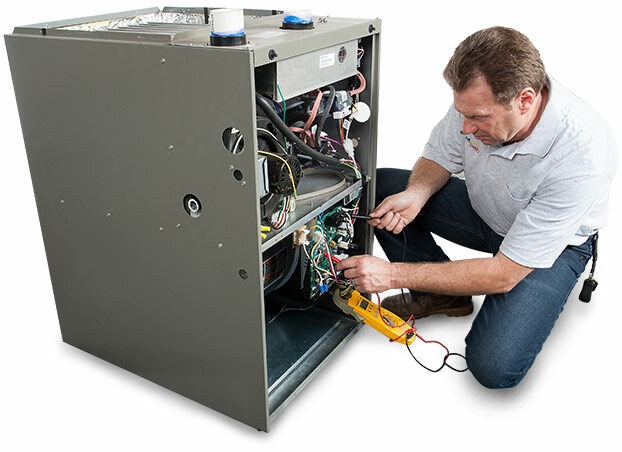 Heating and Air Conditioning systems are wired to high voltage power, which may result in serious injury of even death if proper safety precautions are not followed meticulously. WARNING: Before doing any work on any heating or air conditioning system, turn off ALL power to the unit. Make sure any electricity to the system, as well as to the condenser and to the evaporator assembly, is also turned off. There is usually a shut-off or disconnect panel on the building wall close to the outdoor compressor. If you cannot locate it, shut off the 240-volt circuit at the main electrical panel. 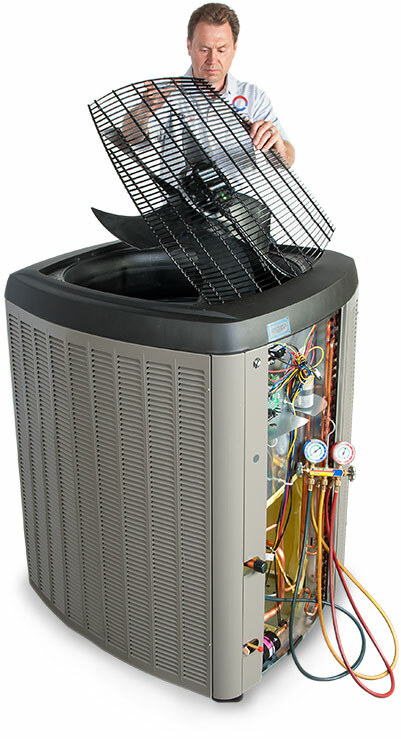 *Around the Clock Heating and Air Conditioning Air Management assumes no legal responsibility for any injury, death or any property damage. Around the Clock Heating and Air Conditioning agents and employees will not be liable for any damages of any kind arising from site use, including, but not limited to direct, indirect, incidental, punitive, and consequential damages or other losses of any kind or character, including loss of or damage to property, claims of third parties arising out of or in connection with the use of this website or any website with which it is linked. You assume responsibility for your actions in regard to the information provided. Around the Clock Heating and Air Conditioning assumes no responsibility regarding the accuracy of the information that is provided and use of such information is at the recipient's own risk.